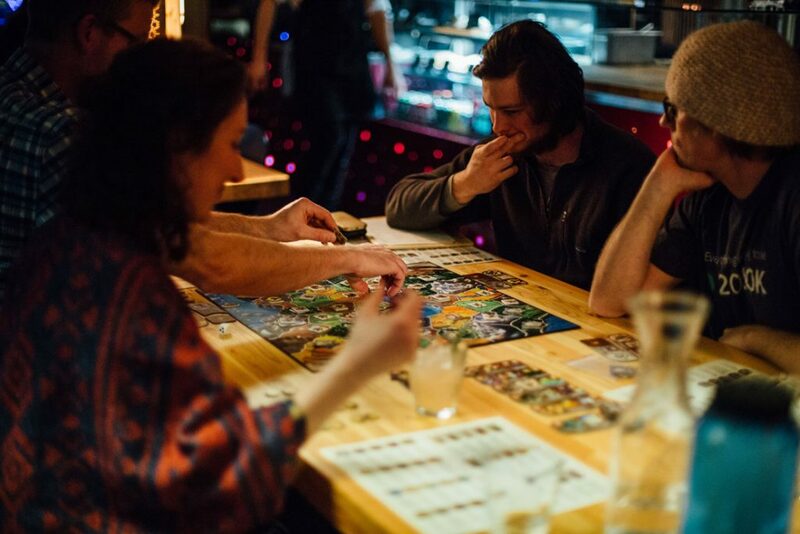 Join us for board games (and kicking cocktails, if good drinks on the cheap are your thing) every Sunday, 5 PM ‘til late. Yes, sir, we have Jenga. And Hedbanz. And Cards Against Humanity. And Catan, to name just a few.